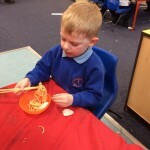 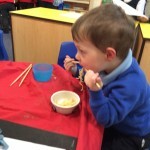 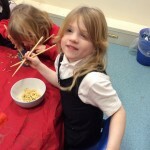 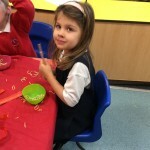 Early Years have had a great week learning all about Chinese New Year. 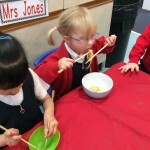 We have tasted lots of food, made lots of things and learn lots of facts. 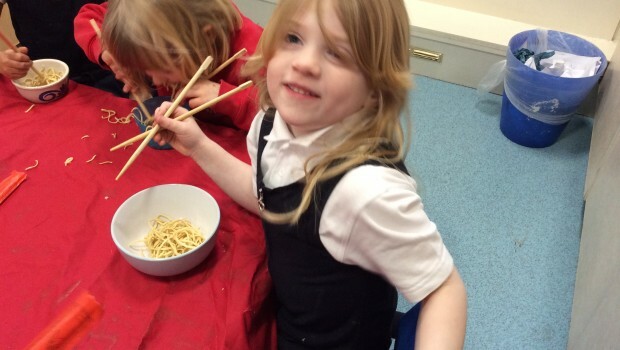 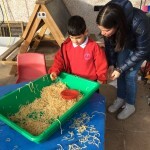 We know it is the year of the pig and Reception can tell you if they are a horse or a snake. 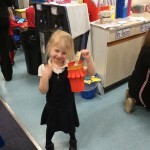 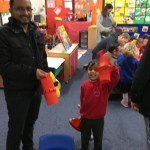 We loved sharing our crafts with our grown ups on Wednesday. 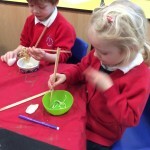 Class 2 had a go at dragon dance too. 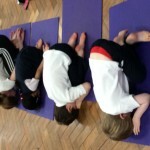 We even told the story of Chinese New Year in Yoga. 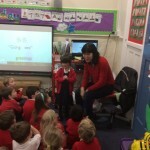 Thank you to Emily’s Mum who came to talk to us about Chinese New Year.